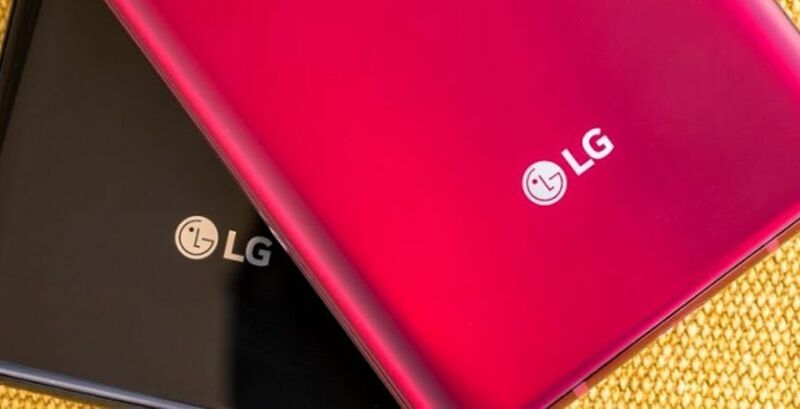 LG patents Flex, Foldi, and Duplex trademarks - could this be a foldable device? Home » tec » LG patents Flex, Foldi, and Duplex trademarks - could this be a foldable device? The latest trend in smartphone manufacturing is the race to develop the first commercially available device with a flexible display that can fold in half. A handful of manufacturers including Motorola, Huawei, and Samsung have already confirmed they are working to develop a device with such a form factor. LG is the latest company to appear to have joined the race. A couple of days ago, LG filed a few names for trademark with the EUIPO (European Union Intellectual Property Office) for three names: Flex, Foldi, and Duplex. The filing was made for class 9 products, which is an umbrella category that includes smartphones. Whether one or any of these names will be used cant be assumed since a company doesnt necessarily have to use every name it trademarks. LG had already used the G Flex name in the past with its curved smartphones that were flexible to a degree. 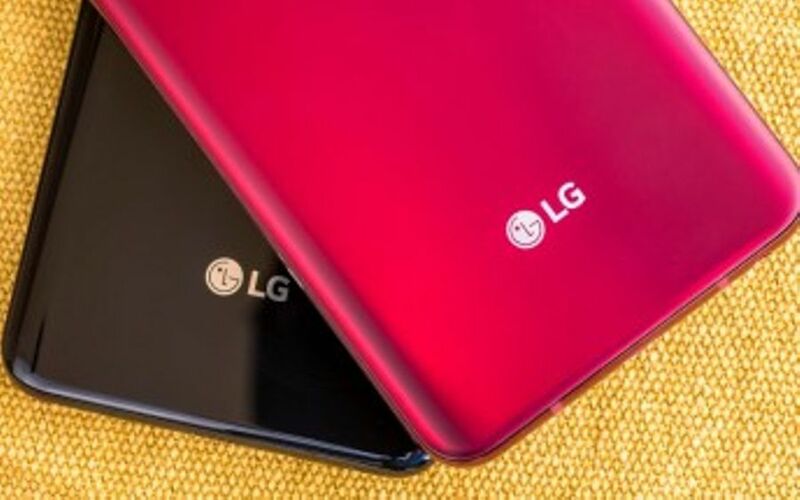 If it wanted to re-use the name for a foldable phone it would have to re-submit trademarks which LG already has done. So Flex could be the name that it decides to use. Which is interesting since Samsung was also rumored to call its foldable phone something along the lines of the Galaxy Flex. Which company will market a product with a foldable screen first? Perhaps more importantly, how much will these darn things cost? Will a foldable phone push the already expensive price of smartphones even higher?